We are finally at the end of March. Which means that, I have blogged every single day this month! During the process, I saw my blog traffic increase drastically, as well as the amount of interaction from you guys! It has been really fun to challenge myself to try and make all the photos somehow relate to my life as an expat. It spurred all sorts of "oh yeah, I should blog about this" moments. But, it also limited some of the topics that I wanted to talk about this month, because I didn't want to over post. I am also going to continue my daily blogging, but now about the topics I choose. So much is about to happen and I want to keep you guys in the loop! 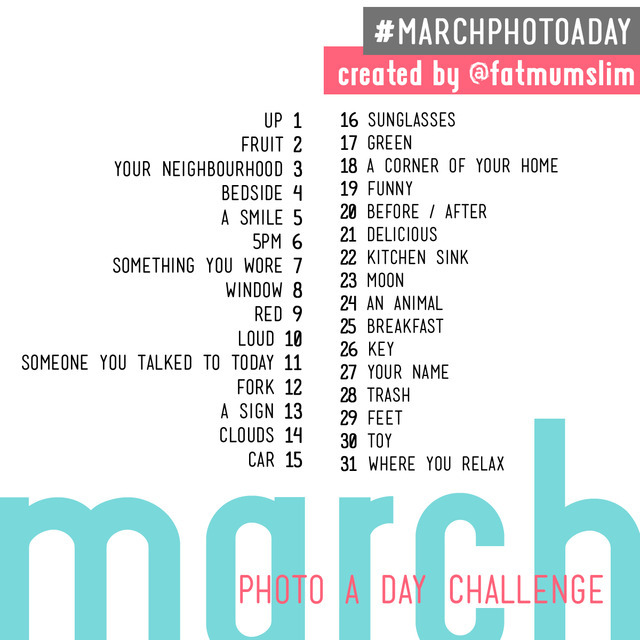 I am still planning on participating daily in the April Photo Challenge from Fat Mum Slim, but I am going to make them all instagram photos and post them on twitter and facebook daily. I think every Sunday I will take the photos from the week and have a post on here. If a topic really resonates with the expat experience then I will go into more details and turn it into its very own post. So, without any further ado, today's topic. Where I Relax. 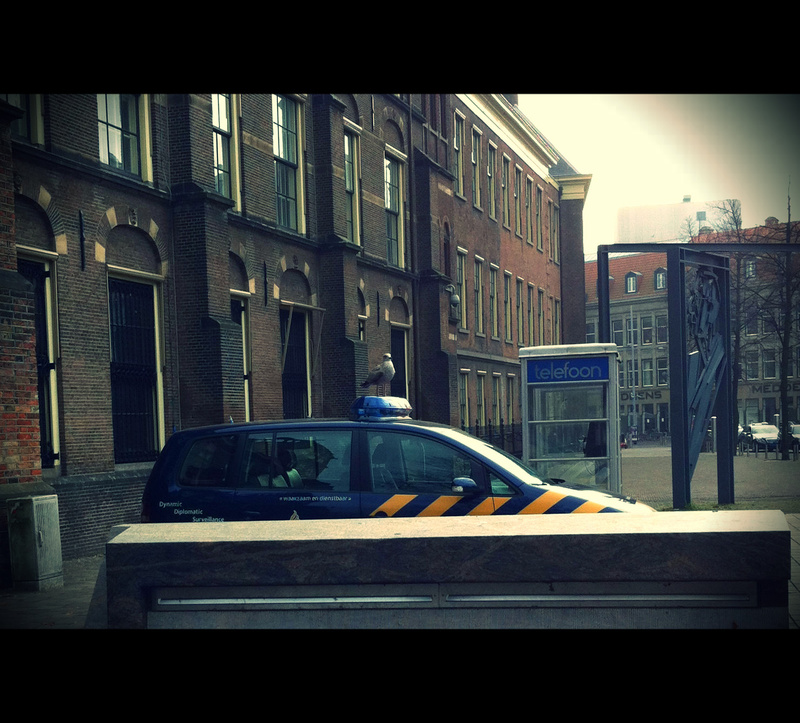 I decided to pick a picture of Utrecht. Even though I have only lived here 6 months and I don't speak Dutch very well yet, Utrecht feels like home to me. I love it here, and have no plans of reverting to my nomadic lifestyle. The Verlo-and I will probably stay in our apartment for at least the next four years. This is a huge step for someone who has moved eleven times since they turned 19. For those of you keeping track, that means I've changed homes on average every 6 months. But not anymore, I'm putting down some roots. Where feels like home to you? Let me know below! We don't have any toys in our house. Well, I guess there is the xbox, but we use that now for watching DVD's. I am not a huge gamer, but we do own two board games. 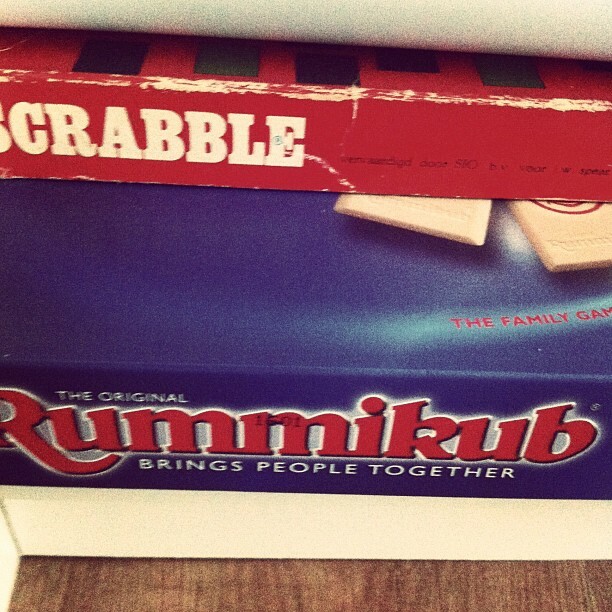 Scrabble, and the only game I like: Rummikub. I got it for Christmas. Anybody want to come over and play it? So, I was lying in bed, trying to fall asleep when I realized that I had missed today's photo challenge! I immediately got up to post this dear one's. That's how much you mean to me! Which means, you are going to forgive me for posting this a little after midnight. Here you are, two distinctive pictures of my feet, for two very distinctive seasons here in The Netherlands. The top one was when the canals were frozen this winter and the bottom is last year at The Keukenhof. 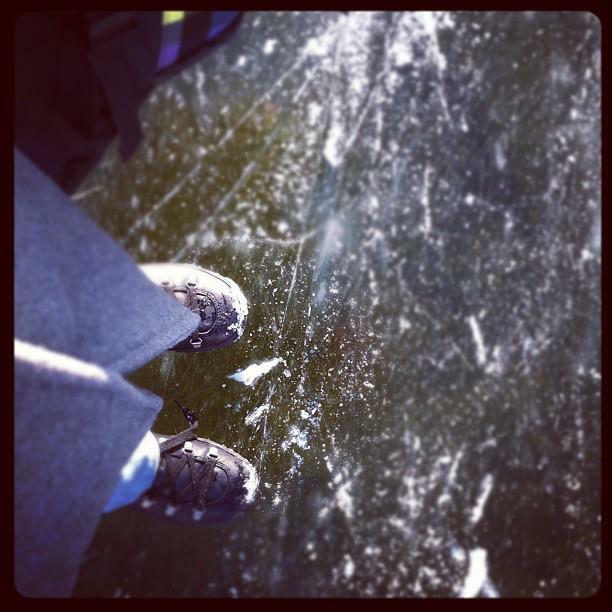 Both times I'm walking on water! It's a gift! Trash is interesting here in The Netherlands. For months after we moved into our apartment, there was a dumpster as construction crews were still working on the building next door. We now have these contraptions on our street. You put your trash in them and it disappears. Sometimes, household items are put out by them, but they almost always disappear into someone else's house before the garbage truck comes. When you get bigger bottles here, they charge you .25. If you return the bottles you get that money back. If you want a grocery bag here, you have to buy it. 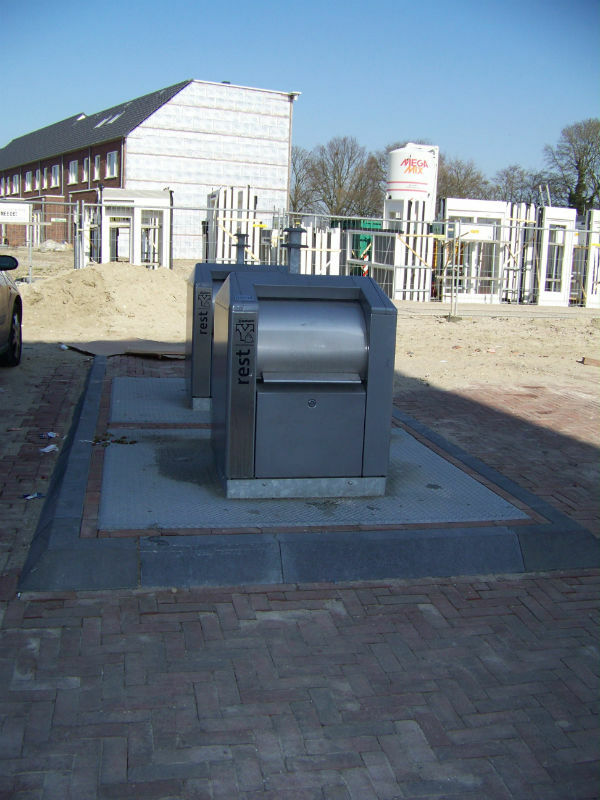 For other recycling, some grocery stores have mini recycling centers in front of them. All and all, it is a pretty cool system. If only people would use it! There are some serious litterbugs here! I've mentioned before that one of my favorite words in Nederlands is sleutels, which means keys. So, here are my sleutels, apartment key, building key, and bike key. My bike has its own built in lock, you bike with your keys in the lock and then take them out when you are ready to lock up! One key that is missing, a car key. I'm totally okay with that! 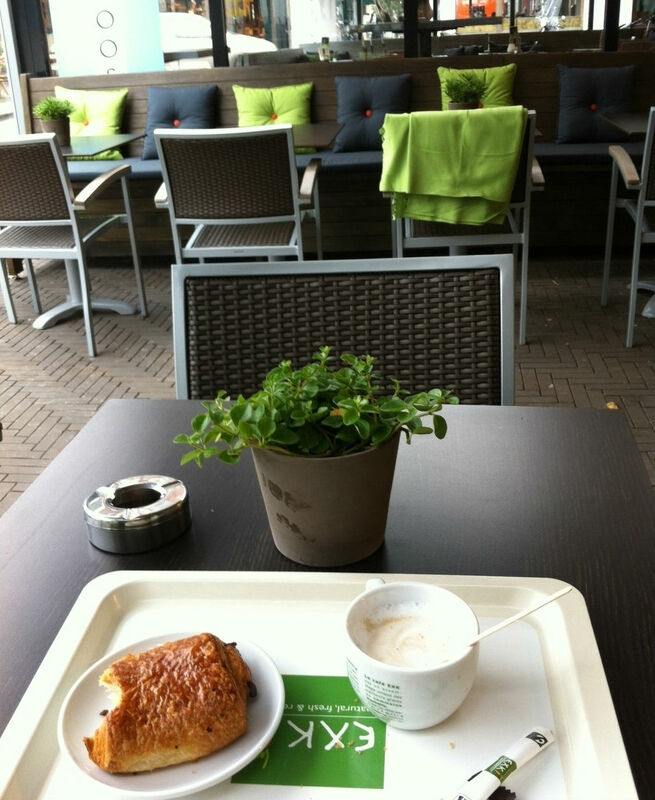 *Disclaimer, this is not the breakfast I had today, this is actually the breakfast I had the first time I visited Den Haag (The Hague). I was by myself and had to get some papers legalized. So, I stopped by this little cafe and got all this for less than 3 Euros. Isn't the decor cute? Any expats out there notice a huge change in their eating habits? Day 19 of the March Photo Challenge, I showed the worst picture of me EVER taken! Day 20, was all about the cuteness that is my cat. Day 23, oops I skipped a day! Was about the moon! Or, I got all sentimental! Day 24, seagulls, they are everywhere! I went to see the Hunger Games! If you have a problem with birds, I would not suggest moving to The Netherlands. They never leave! Even in the snow, there were seagulls around here. They even sit on police cars! I'm feeling a little under the weather, so instead of going to take a picture of the moon, I am posting this one Loek took for today's challenge. Whenever I look up at the moon, I remind myself that eventually tonight everyone in the world will see this same moon. It makes me feel not nearly as far away from people I miss. Every time I look up, I get one of these two songs from my childhood stuck in my head, so I thought I would share them. And the moon sees the one that I can't see. And God Bless the one that I can't see. 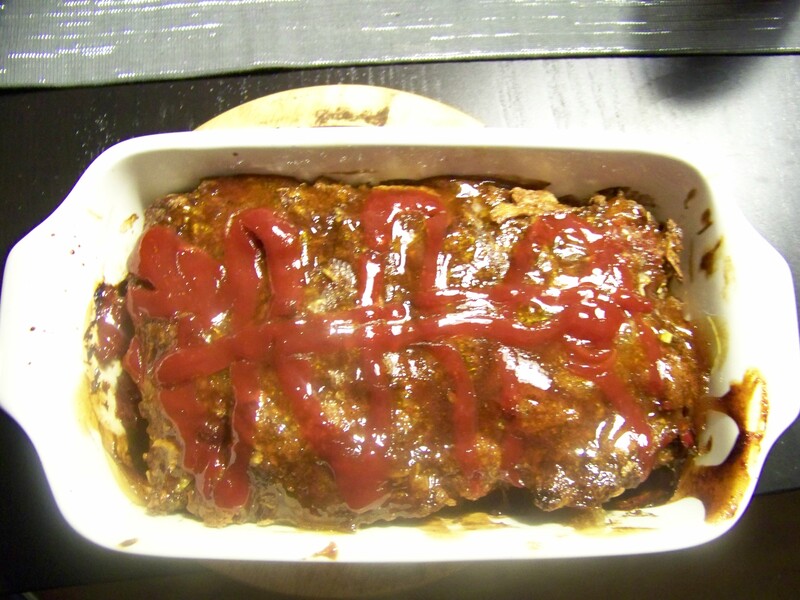 This is my meatloaf. Loek says it is the best he has ever had. I like to point out that he's never had any other. The secret is curry ketchup. Atti when I first got him vs. Atti in The Netherlands and all his cabinet climbing glory!